Pro Lure began with a mission, easy to state, yet very challenging to realise. Our vision was to create lures of excellence that would grace the trophies and podiums of Australias most respected pro angling tournaments. As vision became reality, and the tastes of success infectious, an inevitable desire to grow beyond our original charter quickly followed. 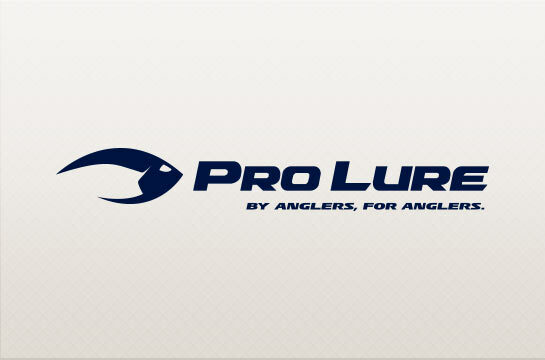 It was determined that, while continuing to remain dedicated to servicing the pro angling market with lures of distinction, we would endeavour to see Pro Lure represented in the tackle boxes of all anglers who share our passion for refined lures of outstanding quality. Pro Lure. By anglers, for anglers.